Paring knives come in handy for all sorts of detail tasks around the kitchen. 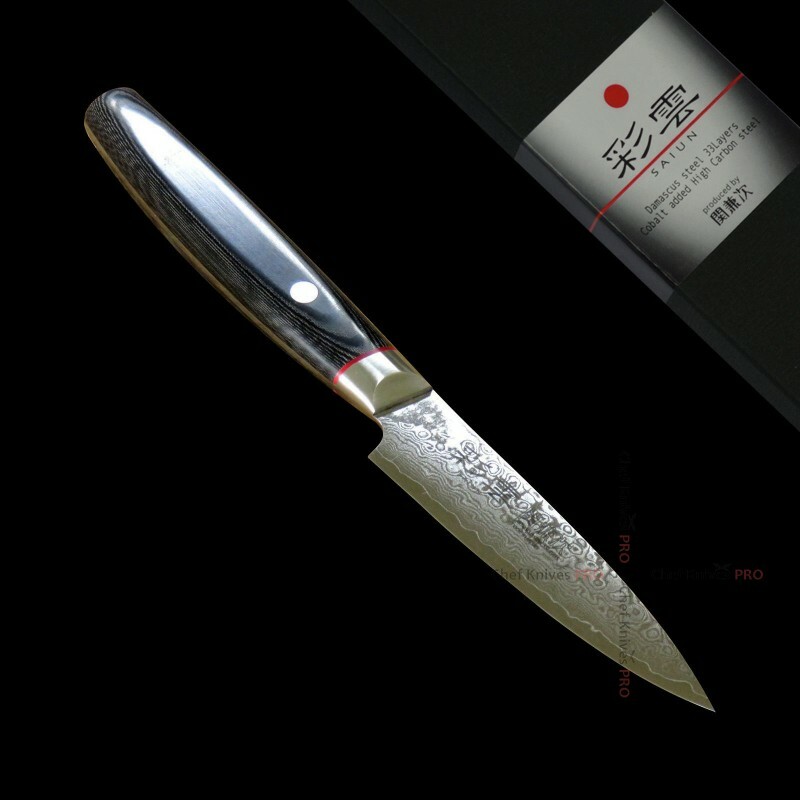 Paring knives are great for anything like peeling fruits and vegetables, chopping garlic, removing the heads from tomatoes. 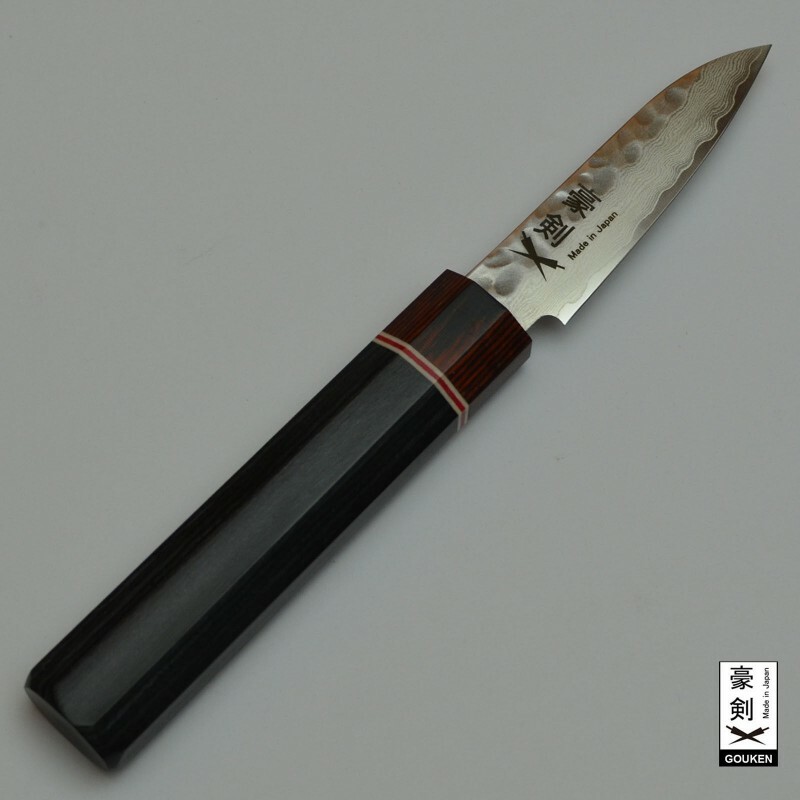 The short, thin blade combines control and precision. 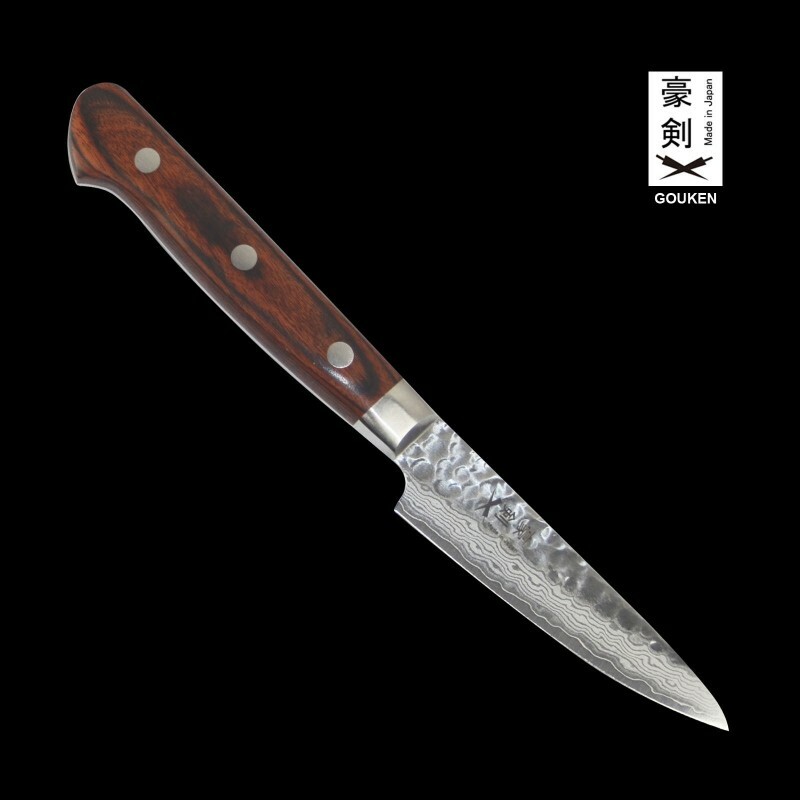 GOUKEN "MADE IN JAPAN"Professional Damascus VG10 Japanese Paring Knife with Octagon H..